Trevor Noah had a cameo in “Black Panther” and (almost) no one noticed. Noah’s representatives confirmed to TheWrap that he voiced Griot, the sleek A.I. system that helps guide Martin Freeman’s character in a virtual plane throughout the battle scene in Wakanda. According to Vanity Fair, “griot” means “storyteller” in West Africa. 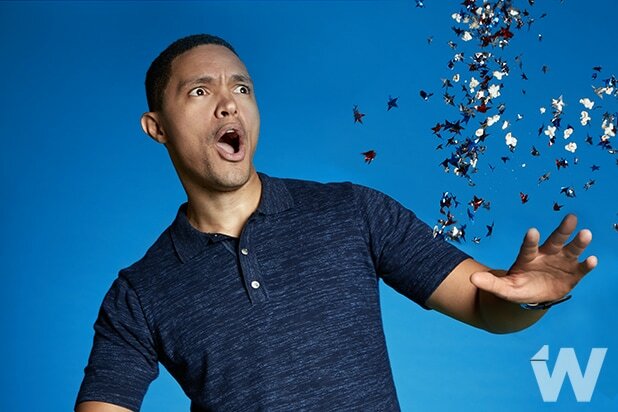 Back in February, Noah praised the film as “amazing.” The comedian himself is South African. 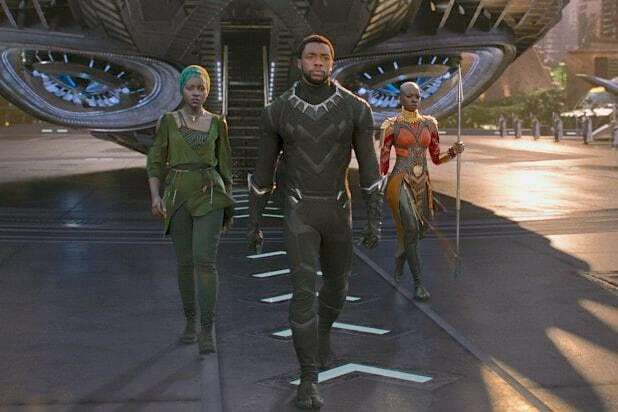 “Black Panther” starred Chadwick Boseman, Michael B. Jordan, Letitia Wright, Lupita Nyong’o, Danai Gurira, Daniel Kaluuya, Sterling K. Brown and Angela Bassett. Directed by Ryan Coogler, the film has grossed $1.3 billion worldwide. As a refresher, watch Noah’s scene below.